The brand synonymous with performance gaming is at it again. MSI has announced the new GT60 gaming laptop which not only pack the latest and most powerful mobile hardware around, but pushes the display boundaries with the introduction of a 3K resolution display. Yup, that’s 2880 pixels by 1620 on a 15.6-inch display. 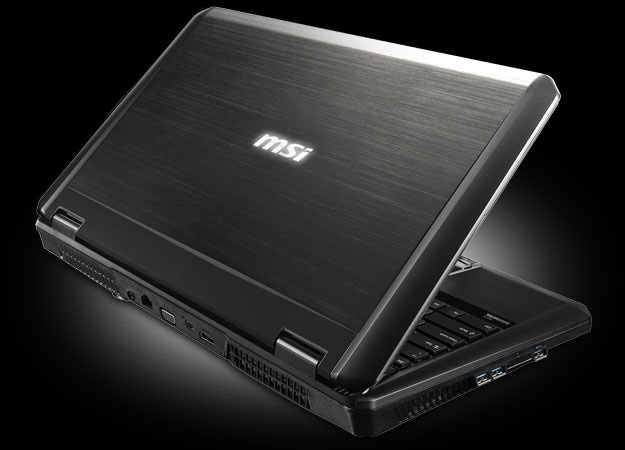 To be available in a consumer- and workstation-grade variant, the MSI GT60 will be powered by a 2.4GHz Intel Core i7-4700MQ processor, 16GB of RAM, dual hard drives (1TB hard drive and a 128GB SSD) and of course the super sharp display. For the consumer variant, the rig will be equipped with an NVIDIA GoForce GTX780M and pre-installed with Windows 8, while the workstation variant will pack NVIDIA Quadro K3100 graphics but pre-installed with Windows 7. In addition, the GT60 will sport four USB ports (3x USB 3.0), HDMI, two miniDisplayPort, Blu-Ray disc burner, Dynaudio speakers as well as user-programmable backlit keyboard by SteelSeries. Also, the rig is completed by the inclusion of a Killer Doubleshot card, comprising the Killer E2200 Networking and Killer Wireless-N1202 network cards. Both variants, the consumer-level (model name 20D-261US) and the workstation-grade (model name 2OKWS-278US) GT60 are available now in the US, and will be priced at $2200 (about RM7200) and $2800 (about RM9200) respectively. 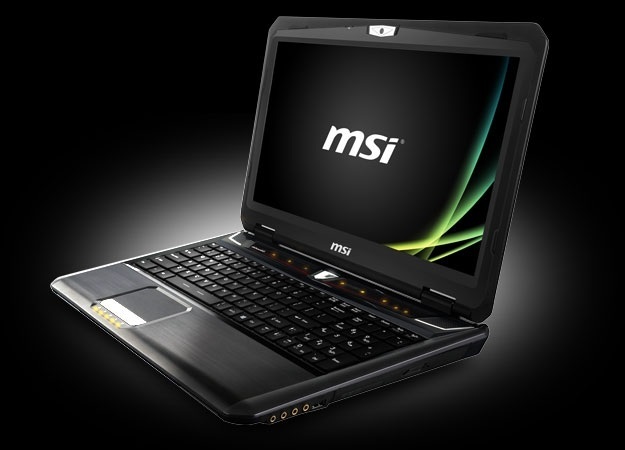 For more information, head on to MSI’s official GT60 product page.